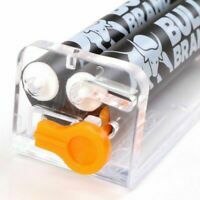 theclearancekinguk has no other items for sale. 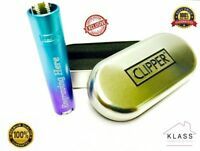 GENUINE CLIPPER METAL BLUE GRADIENT LIGHTER LIMITED EDITION WITH FREE ENGRAVING! 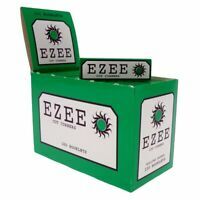 1000 EZEE GREEN ROLLING PAPERS 20 PACKS OF 50 PAPERS!!! There are 375 items available. Please enter a number less than or equal to 375. Received on time. Exactly as described. 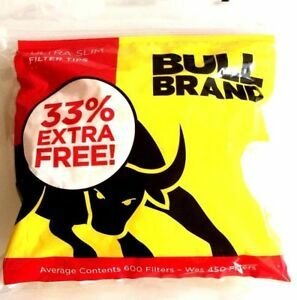 These bags work out to be very cheap when compared to a store purchase, Bull Brand is a good brand too, and the filters are of a high quality, so recommended.